Fresh off of his nomination for Best Director for the 91st Academy Awards, BlacKkKlansman director Spike Lee has confirmed that Adam Driver is still filming scenes for Star Wars: Episode IX. Lee also shared a brief anecdote about Episode IX's filming crew taking a moment out of today's schedule to congratulate Driver for earning his first Oscar nomination. It appears Driver is still hard at work on Episode IX, which is reportedly filming through mid-to-late February. 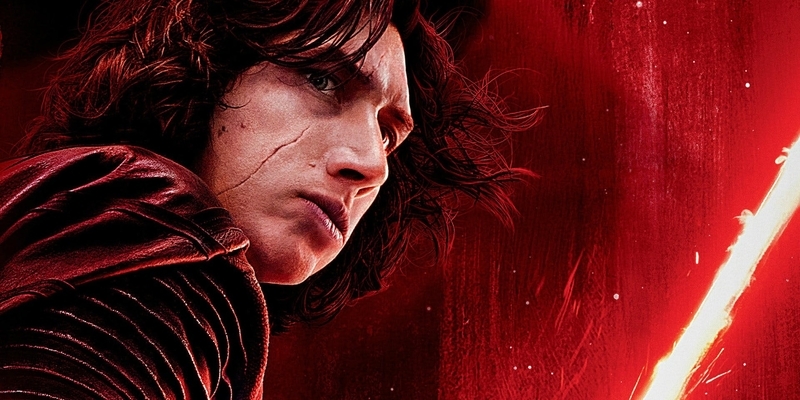 We know next-to-nothing about the film's plot, but it wouldn't be surprising if Episode IX nets Driver more screen time than he's had in the previous two films in the trilogy. It has been known that J. J. Abrams likes to shoot his films in sequence. 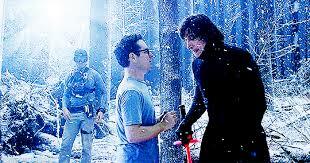 If that is also the case with Episode IX, knowing principal photography is ending in the coming weeks, we can assume Driver's Kylo Ren will appear well into the third act of the movie (though it's safe to say we all assumed that already). We'll be sure to report any/all significant updates as more information about one of the year's biggest films comes to light. Special thanks to Sleemo for the find. Yeah and John & Daisy were on set last week known due to John posting on Instagram, yet no article. Also congratulations on Richard E Grant who is also up for the same nomination which is also rightfully deserved, and I cannot wait to see him in Episode Nine. Lol well obviously the 'assembled cast and crew' also points to other actors on set and not just Driver. Of course I was also talking about Daisy and John messing about in make up. Oh and just wanted to add if I came across as snappy please forgive me, I meant no harm. Just on edge at the moment. Take your Adam, we've got time.